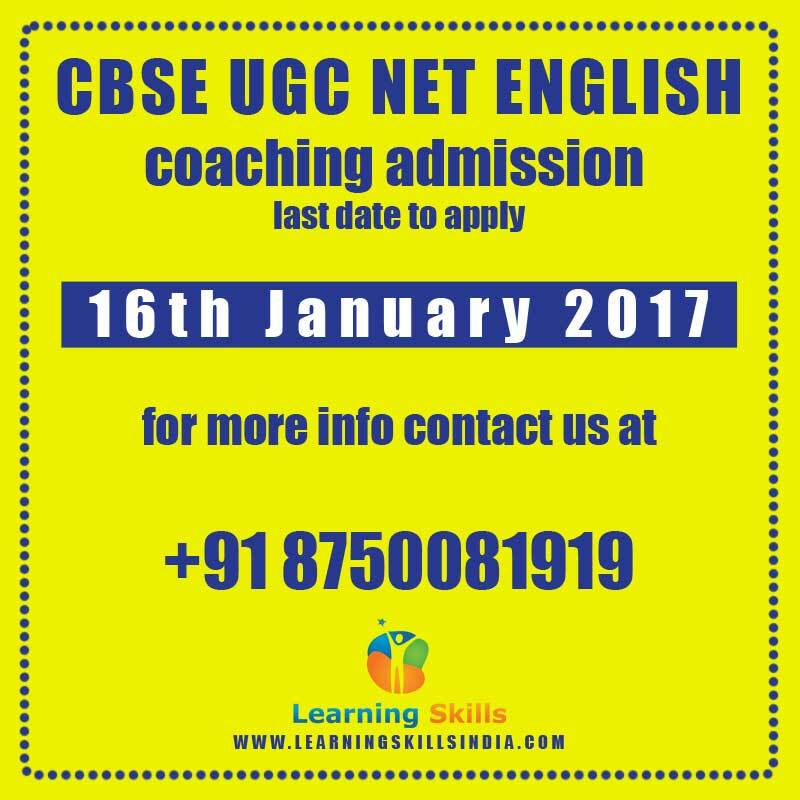 On 22nd January 2017, CBSE UGC National Eligibility Test English will take place, and many of you might have started preparing for it. The UGC NET English Exam 2017 is consisted of three papers – Paper 1 for teaching and research, and Paper 2 and Paper 3 will be on English literature. 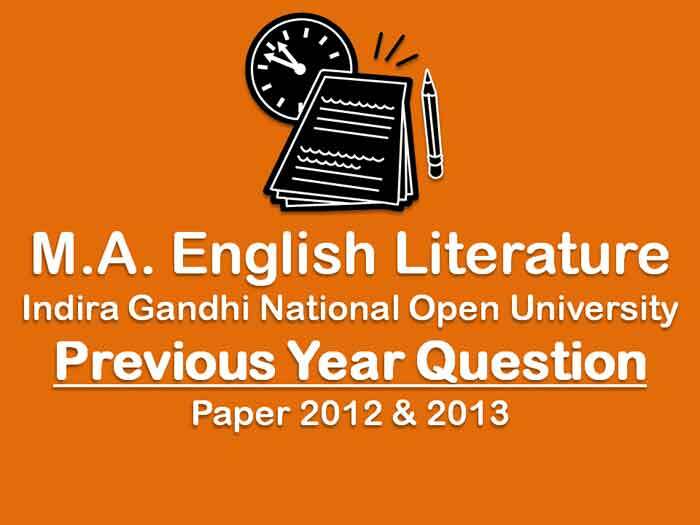 Every year, twice (usually in June and December) this CBSE UGC NET English exam takes place. But this time, CBSE UGC has postponed the exam to 22nd January 2017 (read notification here). Online submission of application for CBSE UGC NET exam has already started from 17th October 2016 with last date to apply 16th November, 2016 (for more details read this). With only few months at hand, there is lot confusion with pattern. Students tend to take wrong decisions during their preparation for CBSE UGC NET exam. 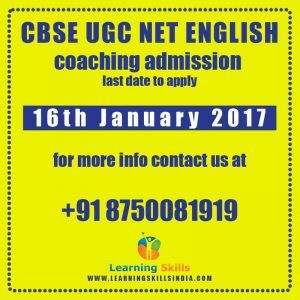 Therefore, I’ve compiled 7 preparation tips for students appearing for UGC NET English exam in January 2017. I’ve consulted our training teachers and successful students in compiling these preparation tips. I hope you may use them diligently and follow them religiously. Before you even set out to prepare, just go through the syllabus and previous year exam pattern. This is very very important because if you don’t know where to start from and where to end, then you will reach nowhere. In CBSE UGC NET English Exam 2017, you have to deal with three paper namely paper 1, 2 and 3. Paper 1 will test your teaching and research aptitude, while paper 2 and 3 will be completely based on English literature. I am sure most students are limited to this and do put extra efforts on scheduling and planning. 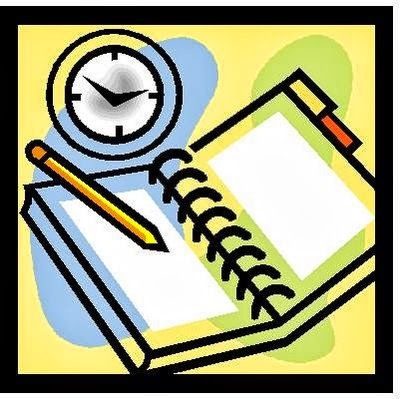 It’s important to prepare a schedule and plan for UGC NET English exam preparation. Because, syllabus is so vast that it will take time to complete, and without proper schedule, your preparation will always remain haywire. While preparing for the UGC NET English exam students often forget to assess and assimilate their resources – copies, notebooks, books, pens, pencils, laptop/tablet etc. Never start preparing for exam until you have all your resources at hand, because it gets frustrating when you need some book, notebook etc. at midnight while preparing. 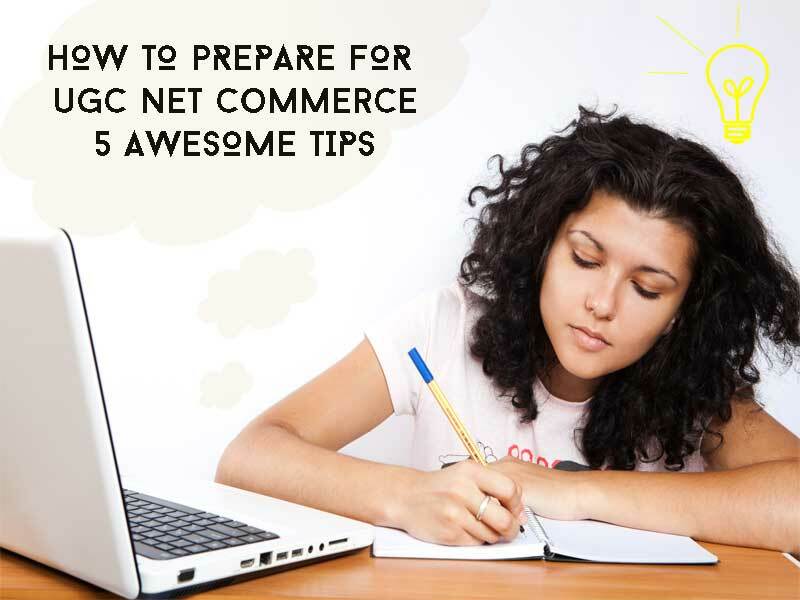 So, move around in market such as Mukherjee Nagar market near Batra Cinema, Daryaganj’s Sunday market in morning, or go to library or consult your seniors and teachers to find good resources to prepare for UGC NET English exam 2017. Both these books are extremely good and in-depth, and highly recommended. Note: Don’t forget to include sample papers, previous papers and mock tests. I would suggest you to start from Paper 1, because it is easier to handle and you will be able to complete it faster and immediately reach on to Paper 2 and 3. If you’re thinking that just few days before UGC NET English exam 2017 you will start preparing for Paper 1 then let me tell you, you won’t be able to. In addition, if you don’t qualify and score minimum in Paper 1, your Paper 2 and 3 will not be checked and you immediately stands disqualified. Paper 2 and 3 are your subjects that you have previously done, but remember not to take them lightly. 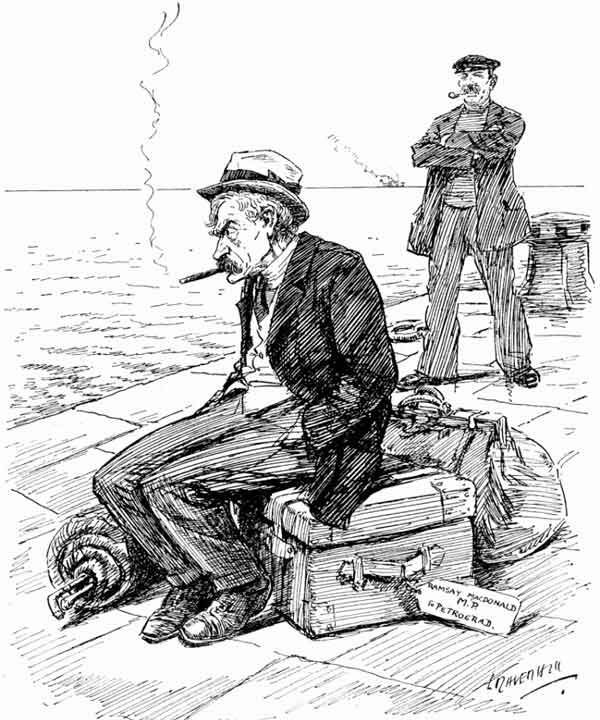 The syllabus of it is quite vast, and you have only few months at hand. So, start preparing for the syllabus by closely following the English literature history, and writing notes chronologically and structurally. Find a clear structure based on chronology that you can easily decode during revisions. 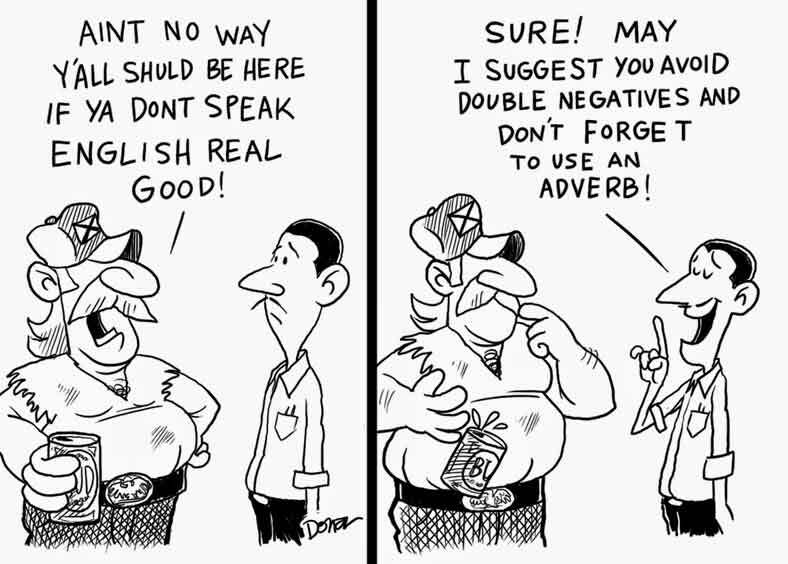 In addition, if required take UGC NET English coaching to help you complete your syllabus in time. Last but not the least, revision is the most important part of the exercise. Because, you may cover all topics in-depth but if you do not revise them then there are high chances that you will forget them during UGC NET English Exam. 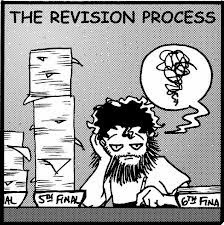 Give at least a week or 10 days to revision in order to read all notes. If you’ve any questions on UGC NET English, I would love to answer you queries. Just use the comment box below to speak out. Also do check out our coaching services for UGC NET English literature, please feel free to contact us if you’re interested in taking up coaching.